A war where King Aeron defends his human kingdom, Lordaeron, from the Burning Legion. With the help of Summoners, past heroes will be fighting once again to counter the madness of Archimonde. 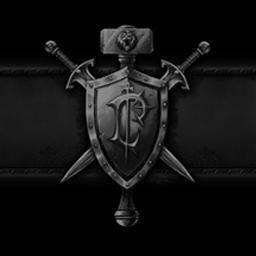 No one has posted a comment for The Alliance v1.08 yet.